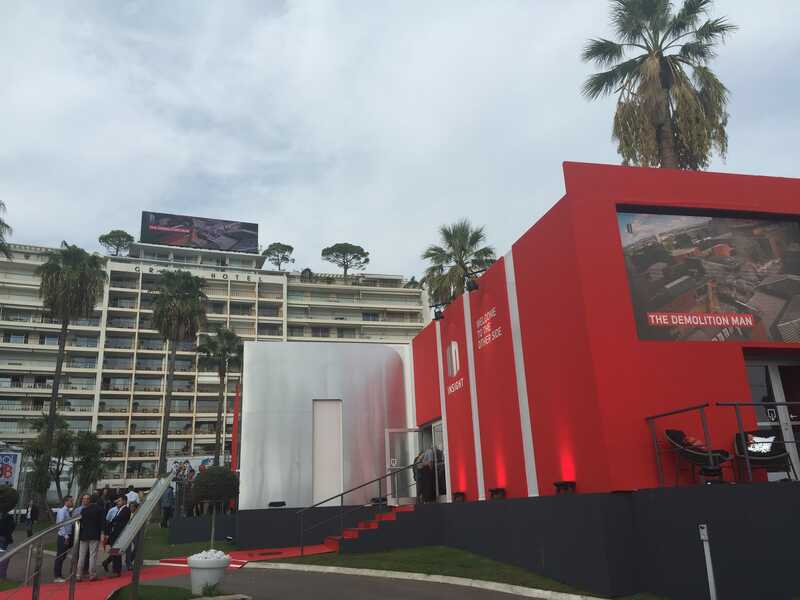 Tern launched the first global UHD launched at this years MipCom. CURB media and DOOH.com rose to the challenge by simulcasting and event managing the launch on both the Le Grand Screen 17m x 5m screen and a first for our industry a 3mm pitch screen for a true HD image, which literally turned heads. Both screens performed to their potential with 50p fps content, which can be seen from 3 miles away.